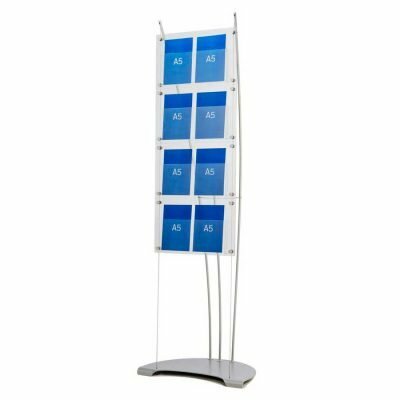 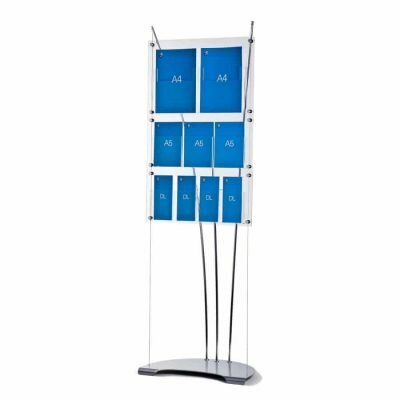 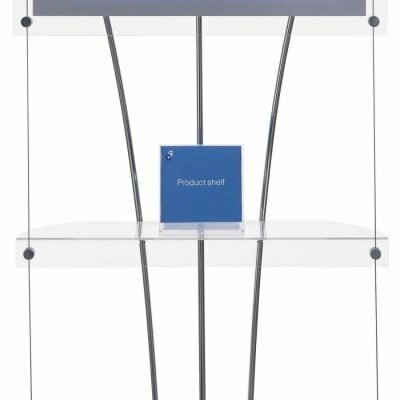 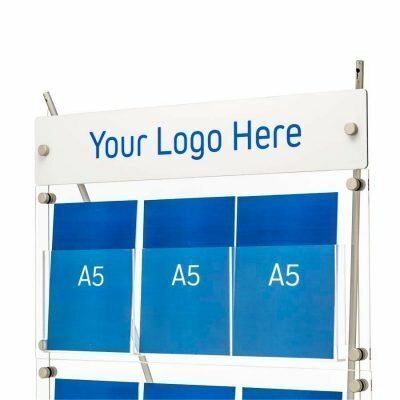 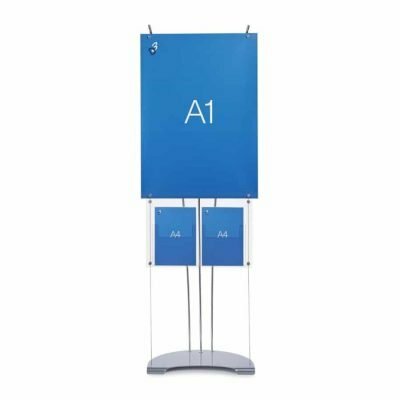 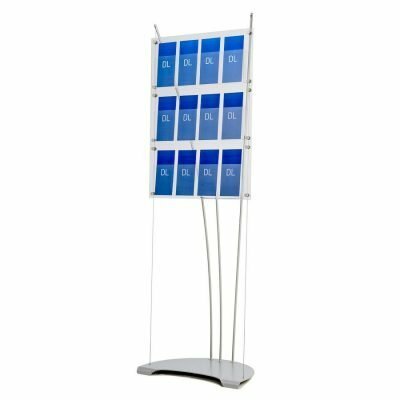 • Floor standing brochure display stands with A4, A5 and DL acrylic brochure holder options. 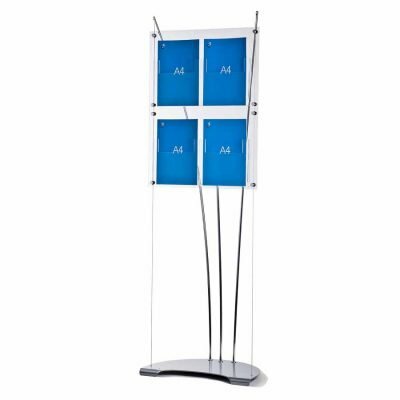 • Choose from either the popular models shown here. 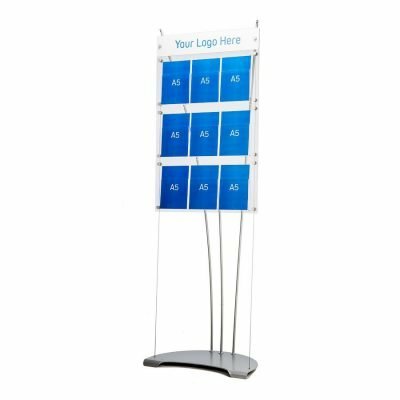 • Build your own display with the custom display options. 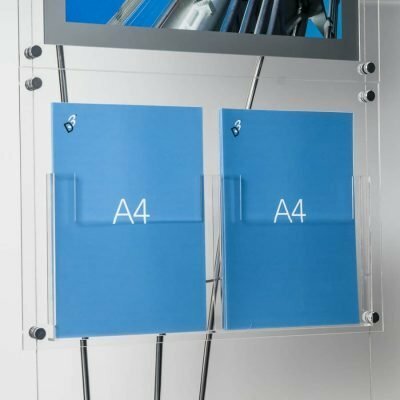 • Use the custom build option if you want two rows A4 + 1 row A5 or DL.